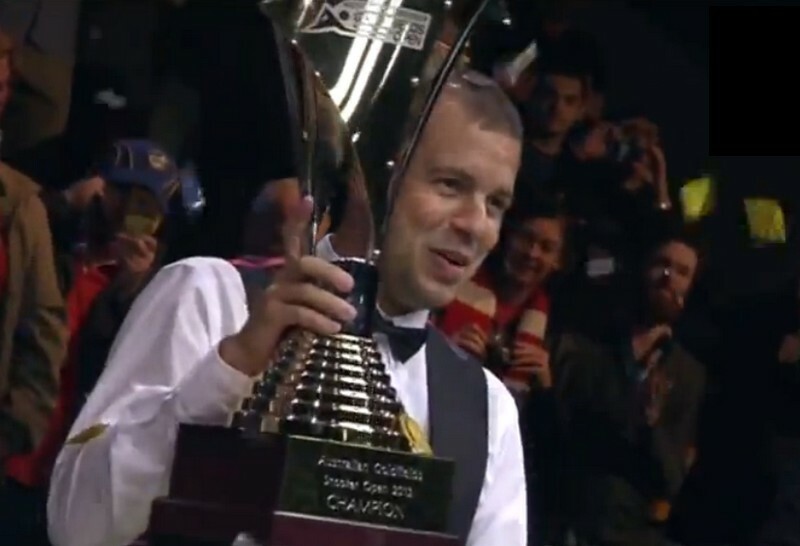 Australian Goldfields Open 2012 - Barry Hawkins downed Peter Ebdon in the final by 9-3 to capture his first ranking title. The Shoot-out Champion beaten likes of Matthew Stevens and Mark Davis en route to make his first ranking final while convincing Peter Ebdon edged out top players Ding Junhui, Shaun Murphy and Marco Fu to reach his second final this year, after China Open in April. 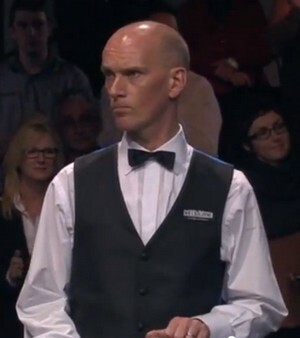 Ebdon who was chasing for his tenth ranking title found himself 1-4 down to Hawkins as his opponent made breaks of 57, 74, 106 and 116. The 2002 World Champion reduced the gap to 3-5 by winning two frames out of the three in the first session. However, Hawkins showed no signs of nerve. 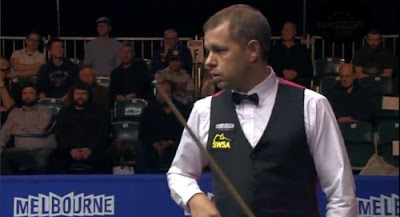 The 33-year-old did not let any frame slipped during the night session, winning four frames required with 133, 74 and 51 to win his first ranking title. He pocketed a cheque of 73000 for winner's and highest break prize.